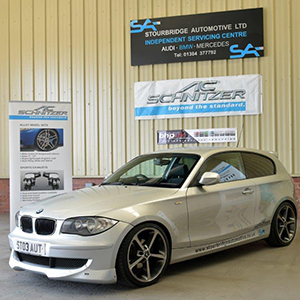 Stourbridge Automotive Ltd are the official West Midlands workshop and distributor for AC Schnitzer products. We offer BMW & BMW Mini customers, suspension, interior, wheel, and aerodynamic upgrades. 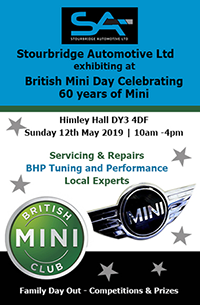 Complimentary to one another, AC Schnitzer and Stourbridge Automotive Ltd combine the technology of motor-sport to everyday use in BMW & BMW Mini vehicles. 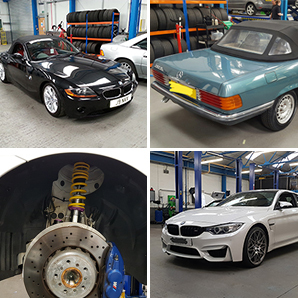 If you are considering an upgrade to your vehicle and would like to find out more information about AC Schnitzer products, please contact our specialist here, Neil Fellows, who will be happy to help with your enquiry.